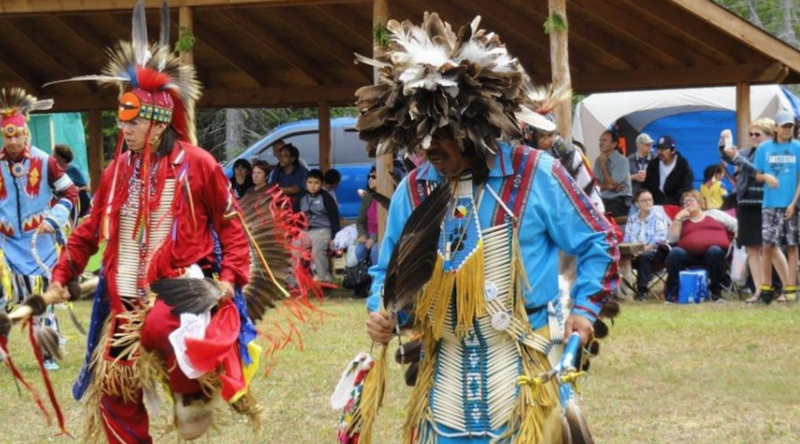 Pow Wow at the Constance Lake First Nation. Photo by Zenyatta. Located in northeastern Ontario, about 30 kilometres north of the Trans-Canada Highway, the Albany Graphite Deposit is thought to be the largest ultra high-purity graphite deposit in the area. 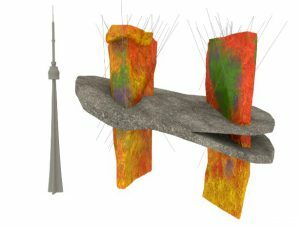 During the exploration phase, two vertical, carrot-shaped breccia pipes that extend some 500 metres and are open at depth were discovered. Now that such a phase is over, Zenyatta considered it was appropriate to start the development stage by involving the Constance Lake First Nation in a more active role. In an interview with MINING.com, the company’s co-CEO, Don Bubar, said that this decision was based on the fact that Constance Lake is not only the closest community whose approval of the project is key but also because this is the way things should be done. In Bubar’s view, most mines in the future are going to be located in Canada’s north, which is the traditional territory of many Indigenous communities. Thus, it is only logical that they’re involved as active investors. “That’s what I see as the future here for the whole mineral industry in Canada going forward; First Nations not just being passive participants and not just being minority participants in mineral developments but being the future leaders of the mining industry,” he said. The relationship between Zenyatta and Constance Lake dates back to 2010 when the exploration work at Albany began. The following year, an exploration agreement was signed and it is still in place until a formal agreement on a new project partnership structure replaces it. In the meantime, Constance Lake hired Long North Capital Group as business advisors to help them build a fair partnership with Zenyatta, particularly now that Albany is evolving into something different from what was outlined in its 2015 Preliminary Economic Assessment. From an initial large open pit, the project might go underground and start at a modest scale. “It’s a whole different concept on how to develop a mineral resource from traditional mining of base metals and gold where you try to find the largest richest deposit you can and then build the operation at the biggest possible scale. That’s not what you do with a resource like this. In this case, you develop it at the scale that’s appropriate for the market size you have but build scalability into it so that you can scale up your production as demand for your products grows. That’s how we see this project evolving here and Constance Lake sees the same thing,” Bubar said. The reason to scale down is that the plan now is to build the business around graphene. “This is the new wonder material. So it would actually be more a technology manufacturing business where we basically have access to this unique resource to create different, new graphene products to serve this emerging market and then grow the business over time as those markets grow,” Zenyatta’s co-CEO said. With the help of tech companies and researchers, the plan is to upgrade hydrothermal graphite with very good crystallinity using an environmentally friendly process that consists of grinding, floating and caustic treatment using sodium hydroxide instead of aggressive acids. This purification method has produced a carbon purity of >99.9 per cent in bench-scale tests. Graphene is believed to be able to dramatically improve battery technologies and increase pipeline resistance to corrosion. “The next step in our program is to extract another bulk sample so we can do more product development work to introduce the product to customers that are interested and that will help us understand what products we should focus on to maximise the value of the asset. Constance Lake understands this and wants to help us make that whole process more efficient,” Don Bubar said.